CRM and Sales Management solution for your business. Manage your sales cycle from initial contact to quote preparation, to order fulfillment. Accessible anywhere, on the cloud and on your mobile devices. Define your sales cycle. 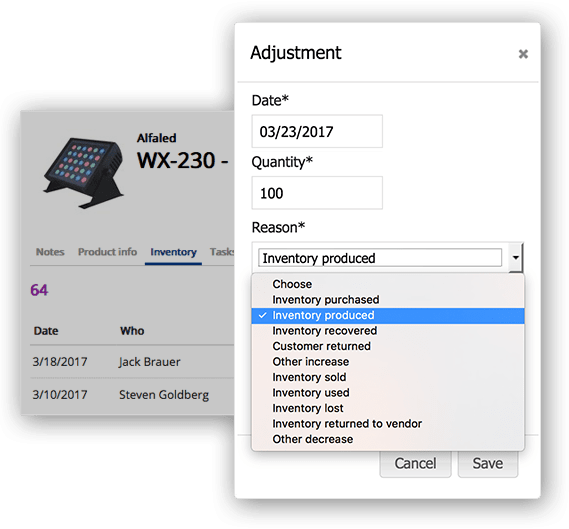 Easily drag-and-drop your sales actions to update the status. Monitor the entire sales process from the top down. 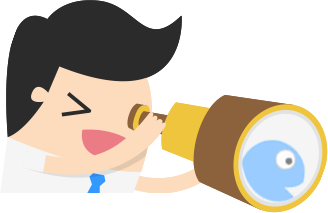 Consolidate inbound and outbound leads in one single location. Then evaluate and qualify them. Create opportunities for qualified leads, assign sales potential, negotiate terms, and track progress. Save time by creating quote templates for your company. Send them out and receive a notification when it's read. 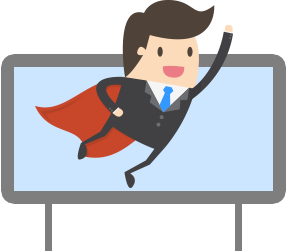 Convert quotes to orders in a single click. 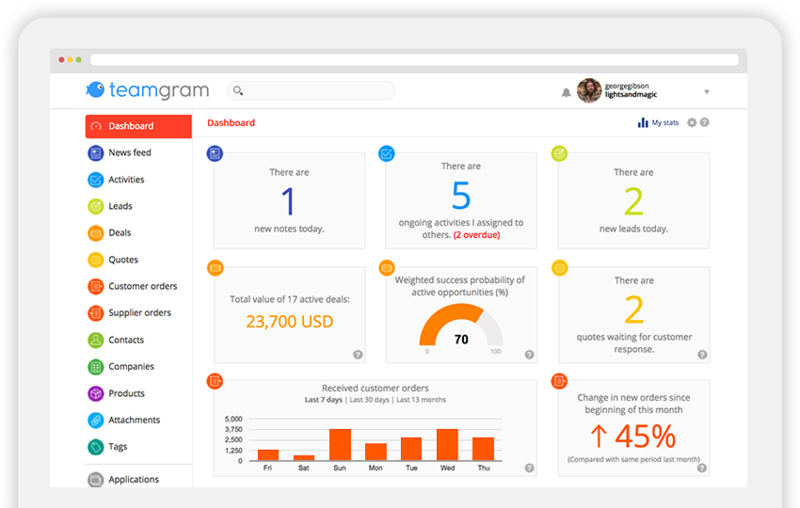 Identify your profitability directly within TeamGram. Add your products & services to TeamGram. Save time when preparing a quote or an order. 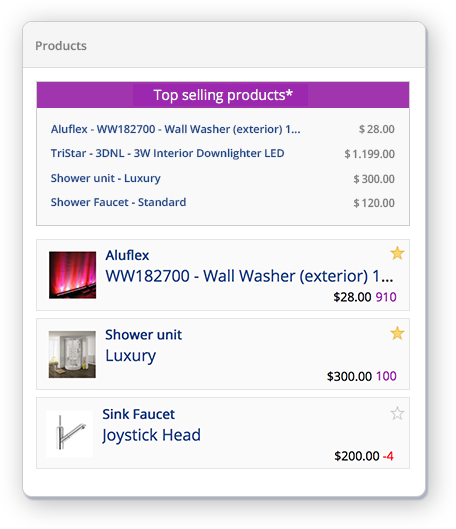 Group items together and build your product catalogue. Check your inventory status while working on an opportunity. Receive notifications when the inventory levels reach a certain point. 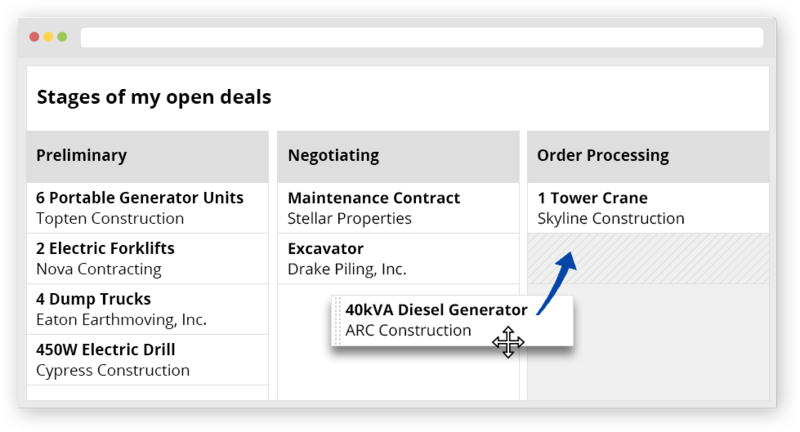 Create supplier orders and never miss a sales opportunity. Nurture your leads and move your customers through each stage of the sales cycle. Assign various activities - such as meetings, phone calls, emails, visits, and tasks - to your colleagues or to yourself. Easily track team progress on the fly. 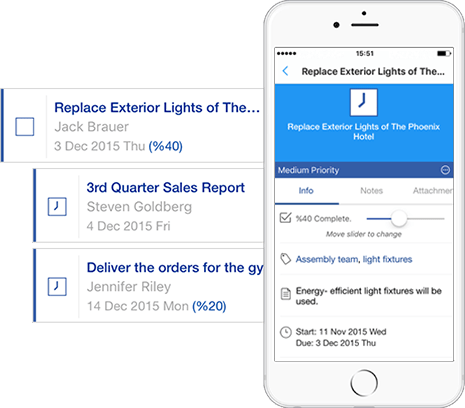 Get notifications on your mobile device when you're assigned a task, or when a task you’ve assigned is completed. Set reminders for important tasks and activities. Never miss a deadline and stay on track with your activities. Plan better by viewing you and your colleagues' upcoming activities on the calendar. Filter the activities for optimal visibility. Every business has a different workflow. Make TeamGram work for yours by using our customized internal form builder to improve your company's workflow. It's desktop and mobile ready. 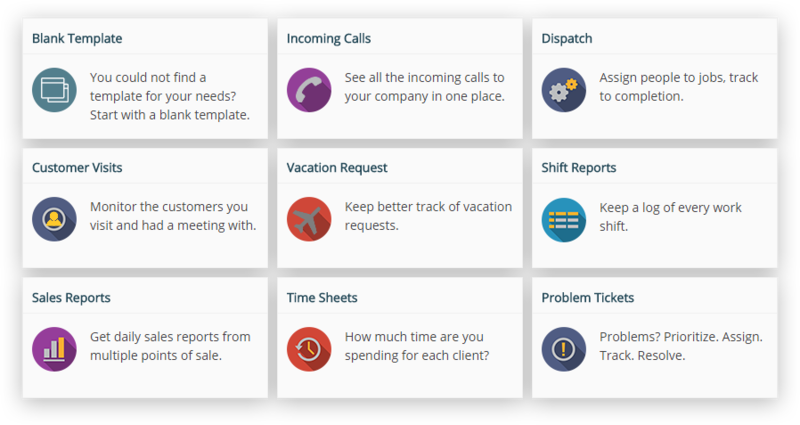 Deploy industry-optimized, pre-designed applications to handle vacation requests, dispatch service personnel, record customer visits or log shift reports. Make changes to any of them to fit your company's needs. Easily convert your custom apps to web forms and publish it directly on your website. When a customer fills a form on your website, automatically track inbound messages and start communications from within TeamGram. 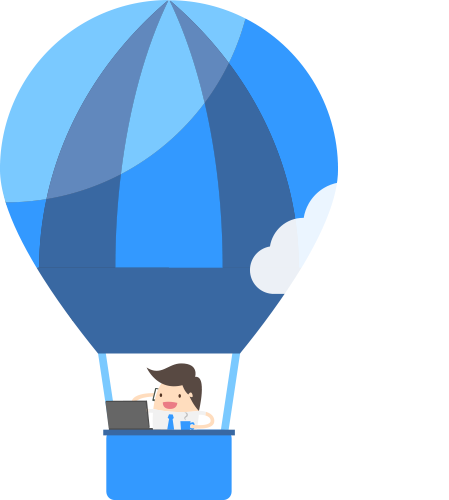 Access TeamGram from anywhere with our native iOS and Android applications. Get more done from anywhere with instant notifications and reminders. Add your logo, rename menu titles, add custom fields and design your own templates. Shape TeamGram to match your business. 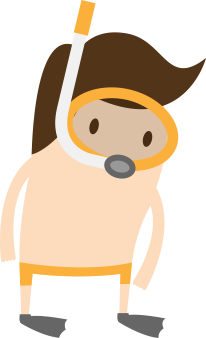 Manage your customer communications by sending and receiving emails. 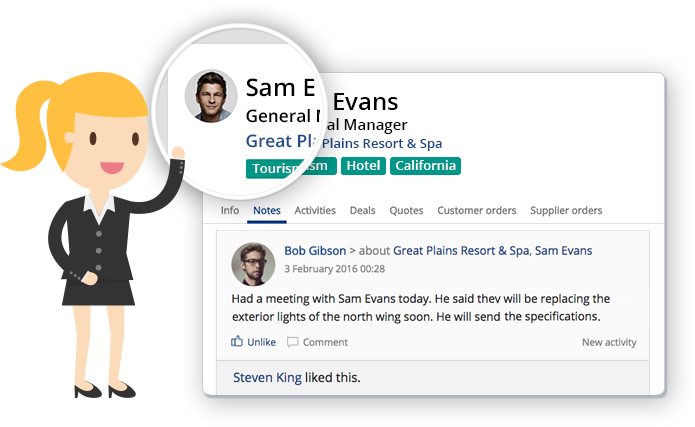 Automatically connect them with your contacts & opportunities in a collaborative environment.